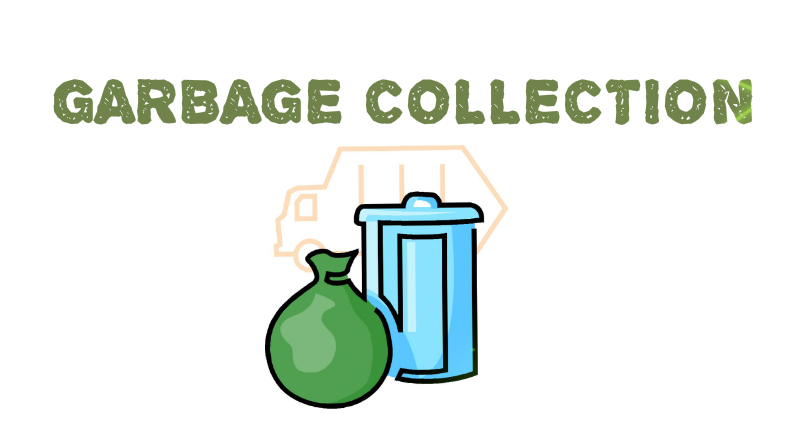 Garbage collection in java happens automatically , which is the biggest reason of Choosing Java over C++ or C programming languages. Java objects are created in Heap area of Java virtual machine. Understanding how automatic garbage collection works can help you identify the potential performance barriers. Java Heap space is divided into 3 sub areas. New Generation is further divided into three categories. 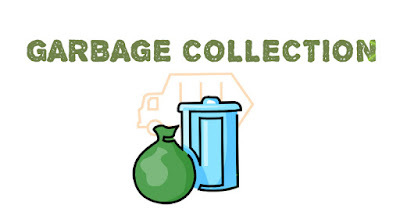 Below is the detailed information on how garbage collection takes place in Java. Any new objects are allocated to the eden space. Both survivor spaces start out empty. When the eden space fills up, a minor garbage collection is triggered. At the next minor GC, the same thing happens for the eden space. Unreferenced objects are deleted and referenced objects are moved to a survivor space. However, in this case, they are moved to the second survivor space (S1). In addition, objects from the last minor GC on the first survivor space (S0) have their age incremented and get moved to S1. Once all surviving objects have been moved to S1, both S0 and eden are cleared. Notice we now have differently aged object in the survivor space. At the next minor GC, the same process repeats. However this time the survivor spaces switch. Referenced objects are moved to S0. Surviving objects are aged.Eden and S1 are cleared. As minor GCs continue to occur objects will continue to be promoted to the old generation space. So that pretty much covers the entire process with the young generation. Stop the World Event - All minor garbage collections are "Stop the World" events. This means that all application threads are stopped until the operation completes. Minor garbage collections are always Stop the World events.